The first cold spell of the Autumn has arrived in Stephanie’s Kitchen Garden, with overnight temperatures dipping dangerously near to a frost. The forecast is for colder nights to come. 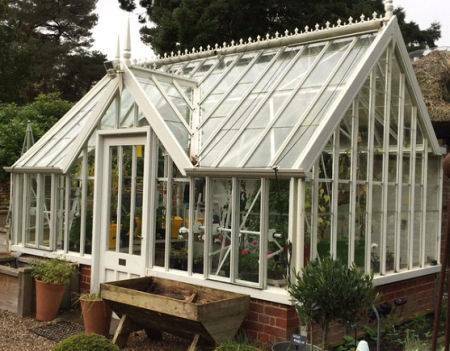 Outside in the garden, we have been quick to cover our tender plants with fleece and cloches, but this week it is the turn of the greenhouse for some much needed attention. Our greenhouse heater has kept the crops happy and we are still harvesting tomatoes and cucumbers in early November. 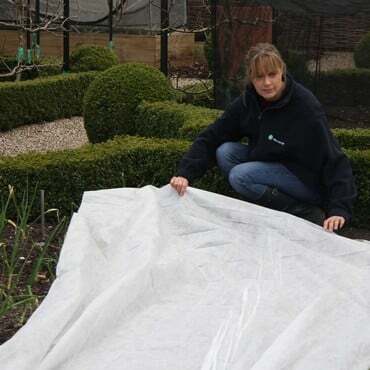 This week we will give the greenhouse a thorough clean and tidy up, before putting our bubble wrap insulation up. This will help keep the greenhouse warm and frost free through the winter months, without getting huge heating bills. 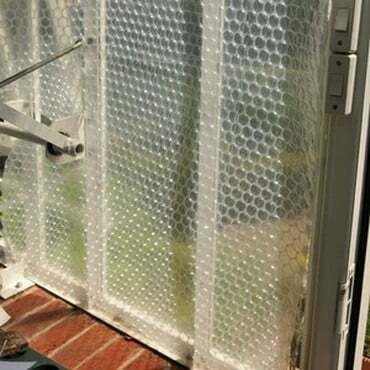 Our greenhouse is quite big, so we will put in a ‘false ceiling’ of bubble wrap to save us from heating any unused space. Outside we will be planting out our broad bean plants, currently hardening off in the cold frame. These will be planted within a slot and lock frame covered in fleece to keep the plants cosy and to stop the pigeons tucking in! 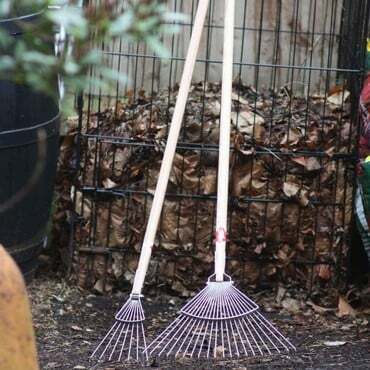 And, of course, we will be continuing to rake up the countless leaves that are falling around the garden.